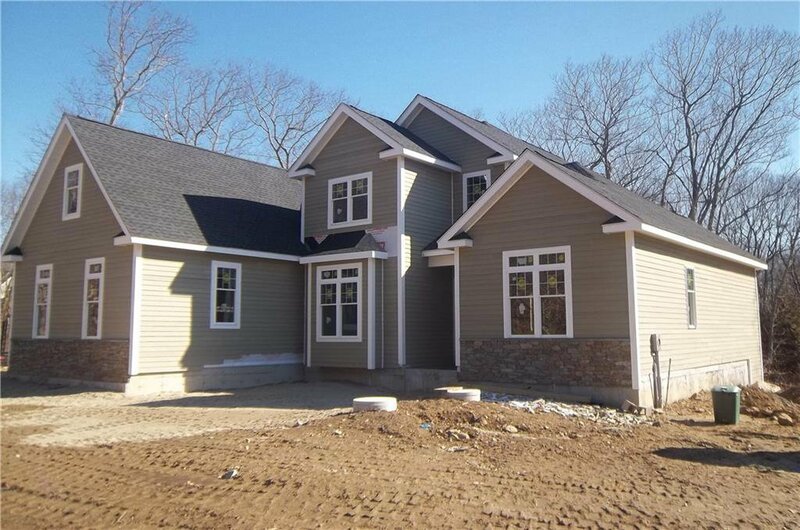 New Construction in Hidden Ridge Neighborhood of East Greenwich. First Floor includes hardwoods throughout, 9 foot ceilings, master bedroom with bath, office, great room, dining room , eat in kitchen with granite and sliders to the deck, laundry room, a half bath and a two story foyer . 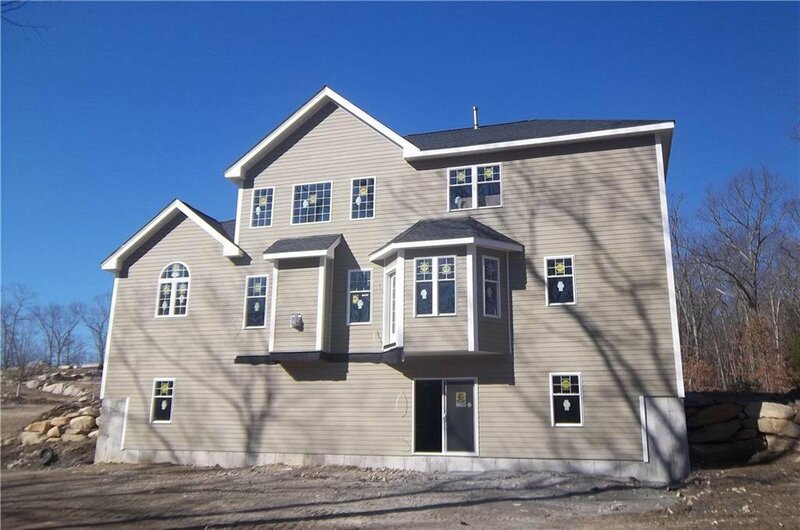 Three bedrooms , 2 full baths and a Bonus room complete the 2nd floor. The full basement has true 9 foot ceiling height with a walkout. 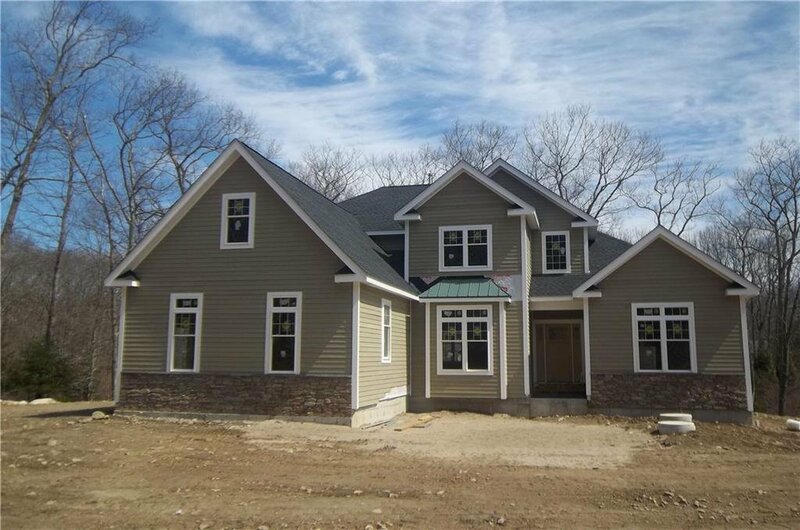 Central air, gas, town water and a 3 garage garage complete this 3,600 sq ft home. Call now to pick your colors. Listing courtesy of Weichert Realtors-Cress & Co..